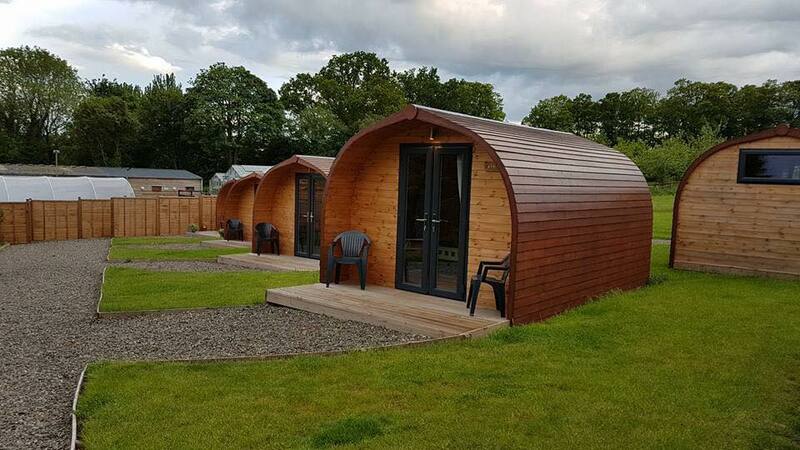 Bleathwood Lodges are located in a beautiful part of the Shropshire countryside, tucked away in the Teme Valley. 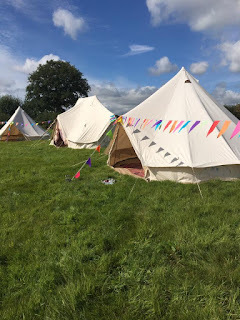 It's an ideal base for exploring both Shropshire and Worcestershire as the glamping site is located in the tiny hamlet of Bleathwood, which is outside the market town of Tenbury Wells and just a short drive from Ludlow. The lodges are truly unique and are beautiful bespoke wood clad structures. Suitable for singles or couples, the lodges are warm and well insulated, making them snuggly on cooler nights and cooler on warm evenings. Bleathwood Lodges are very dog friendly and generally allow 2 dogs per lodge but can accept more by prior arrangement. The lodges are situated next to a large field where guests are welcome to exercise their dogs. Many of the local pubs allow well behaved dogs.